International show #300 next month! 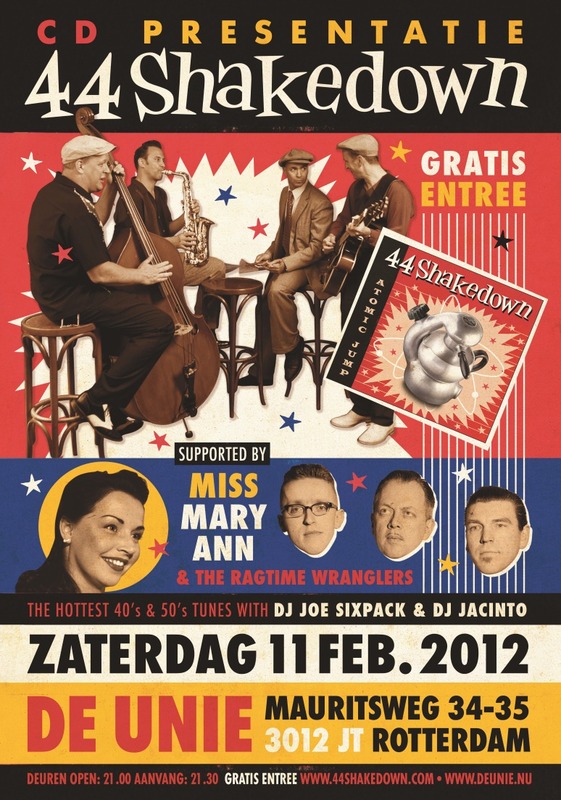 25 februari 2012 spelen we in Zwitserland ons 300ste internationale live concert. Maar ...... we zijn ook te boeken in eigen land. 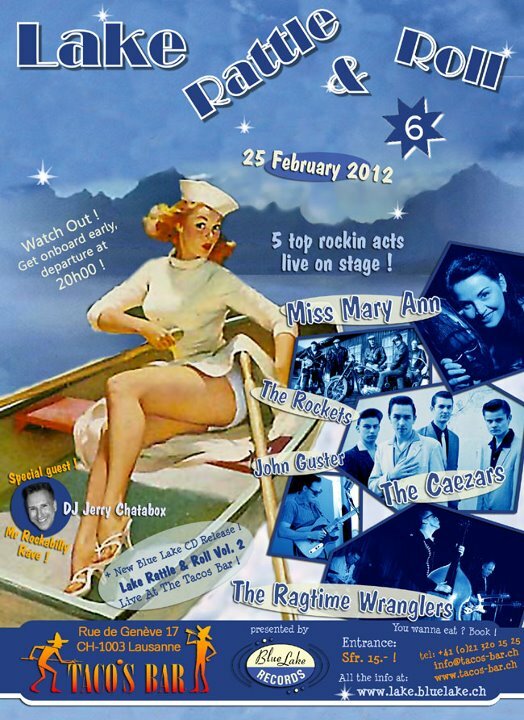 We will play our international live concert #300 in Switzerland on 25 February 2012..We are available for bookings in the Netherlands as well. 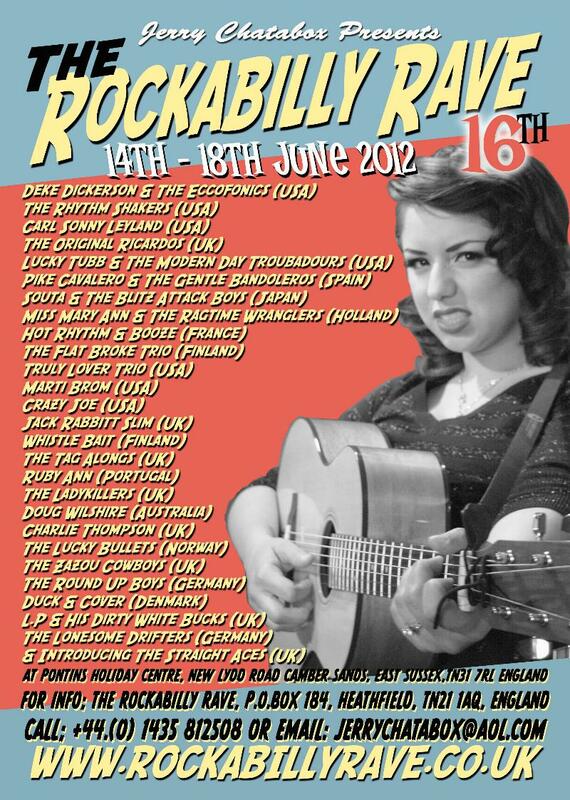 For a complete list of our gigs please click on a flyer below.